Now you are able to find more of my works available for sale. Take a look at my Etsy Shop. 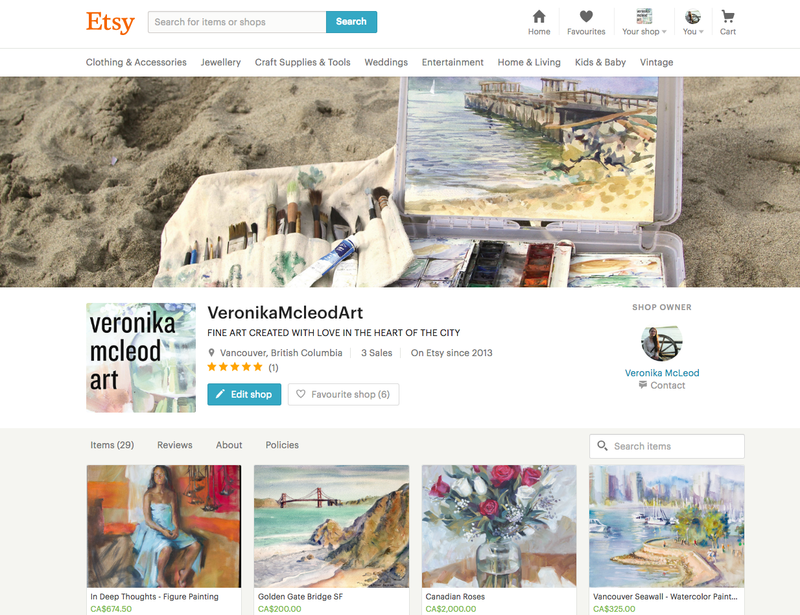 If you interested to have one of the paintings on this blog, which is not listed on Etsy, please contact me McLeodVeronika@gmail.com and we can set it up on Etsy or make a direct transaction.